How are the University of Kent fees changing from 2017/18? The UK government has introduced changes to allow universities to increase UK/EU undergraduate tuition fees by 2.8% in line with inflation from 2017/18. For new full-time students, and those continuing students who started in 2015/16 or later, fees will rise from £9,000 to £9,250. The equivalent part-time fees will rise from £4,500 to £4,625. To be sure how this change affects you, please check the course fees list. Who does the fee increase apply to? For UK/EU fee-paying students who started in 2014/15 or earlier, there will not be any change to your fees. Overseas fee-paying students are not affected by this fee increase but continue to already be subject to annual increases. What does this mean if I am on a programme which includes a year abroad or a year in industry? If you started in 2015/16 or later and are a UK/EU undergraduate fee-paying student, you will be subject to the fee increase. Full-time students studying at the University in 2017/18 will pay the increased tuition fee of £9,250. The equivalent part-time fees will be £4,625. The fees for students who will be on a year abroad in 2017/18 will remain at £1,350. The fees for students who will be on a year in industry in 2017/18 will remain at £865. For new students joining the University in 2017/18, the year in industry fee will be £1,350. What if I studied a foundation programme in 2014/15 and went on to start an undergraduate programme in 2015/16? If you studied a foundation programme at Kent in 2014/15 and then went on to start an undergraduate programme in 2015/16 your fees will not change. If you studied a foundation programme at another university in 2014/15 and started your undergraduate programme at Kent in 2015/16 then you will pay the new fee of £9,250 in 2017/18. Will my tuition fee loan cover the increase? Yes. Student Finance England has agreed that all students eligible for tuition fee loans who face increased tuition fees will be able to borrow up to the new fee level. The increased fees will be added to your tuition fee loan, so there is no need to make any additional payments upfront. You only start to repay your loan after you have graduated and earn over £21,000. Students who live in Scotland, Wales or Northern Ireland will receive financial support from the Scottish Government, the Welsh Government or the Northern Ireland Executive as appropriate. Find out more about funding options available. We have a number of options available to ensure that university remains affordable, including the Kent Financial Support Package – one of the most generous support schemes in the UK, offering a cash bursary of £5,500 for eligible students across three years on top of other funding. The Kent Opportunity Fund provides bursaries of between £500 and £1,000 to students who are struggling financially and need immediate help to finish their studies. 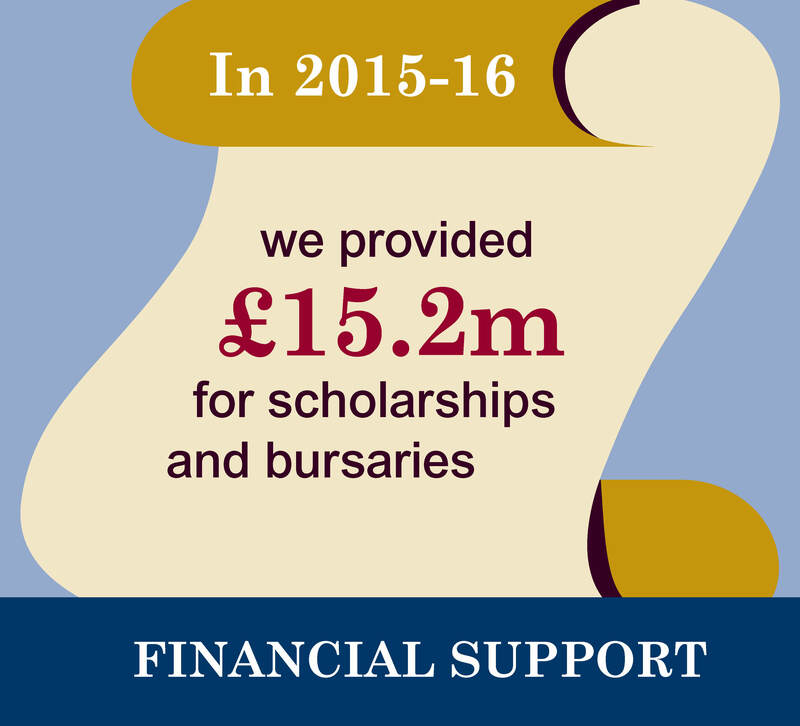 The Access to Learning Fund provides discretionary financial assistance for UK students to access and remain in higher education, particularly those student who need financial help to meet extra costs that cannot be met from other sources of support. We also offer a wide range of scholarships and bursaries. No matter what your student status, our Student Funding pages can help you find out more about the different sources of funding that may be available to you. How are we entitled to do this? The Government announced that only universities which have demonstrated the very highest standards of teaching, and met the requirements of the Office for Fair Access, were to be allowed to raise their fees in line with inflation. The University was informed earlier in the year that it had met both of these requirements on the strength of our recent audit by the Quality Assurance Agency and our Access Agreement, approved by OfFA, for 2017/18. That Access Agreement details our plans to maintain a socially inclusive intake through outreach, student success and progression activity (including financial relief packages). Why is the University increasing its fees? Since the £9,000 fee level was introduced in 2012, it has not been maintained in line with inflation to reflect the rising costs universities face in providing high-quality education. A Higher Education Commission report in November 2014 suggested that the £9,000 limit was already only worth £8,200. An increase in tuition fees will help to close this gap, enabling the University to maintain the high standards demonstrated in our recent audit by the Quality Assurance Agency. We feel that the increased fee represents excellent value and allows us to build on our existing reputation as a leading UK university. 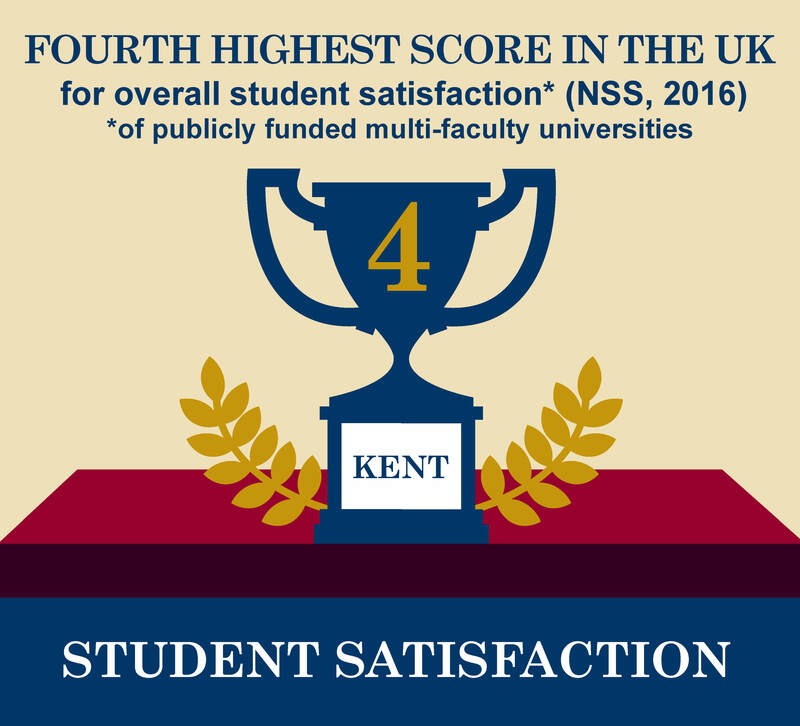 We provide an excellent student experience as consistently demonstrated in our National Student Survey (NSS) scores and league table positions. 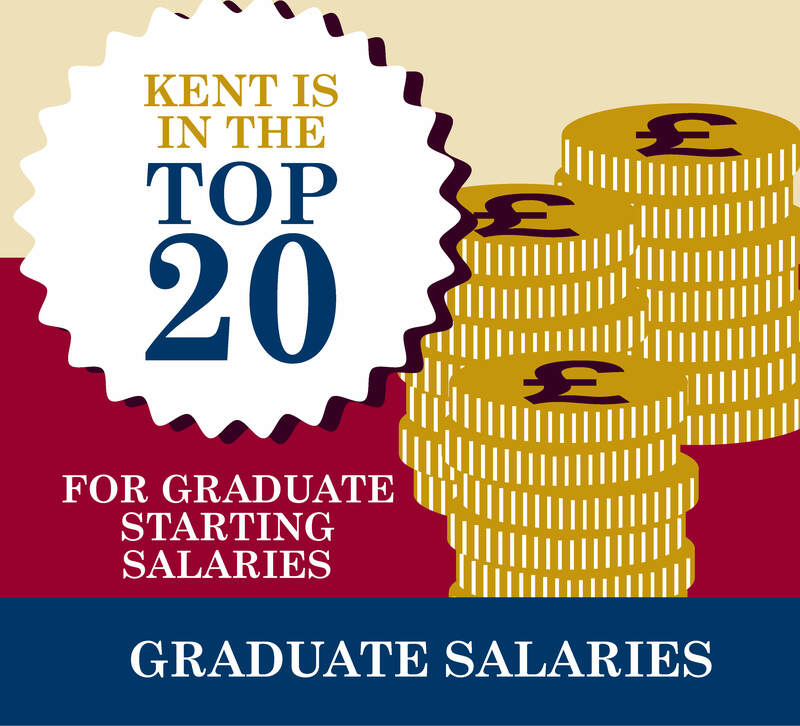 Kent students are proven to be highly employable and command some of the best starting salaries in the sector. In addition, we were shortlisted for THE University of the Year 2015 and for University of Year 2016 in the Times and Sunday Times Good University Guide. Are other universities increasing their fees? We have made an earlier than usual announcement of our 2017 tuition fee levels to provide our students with fee information at the earliest opportunity. So far other universities including Exeter, Oxford and Newcastle have made similar announcements and we are confident that other UK institutions will follow. Was I told about this increase? Our tuition fee information provided to you both before and on joining the University is regulated by the Competition & Markets Authority (CMA). For continuing students, fees will increase year on year by no more than RPI + 3% in each academic year of study except where regulated. Where fees are regulated (such as by the Department of Business Innovation and Skills or Research Council UK) they will be increased by an amount up to the permitted increase. In this case, the regulator (UK Government) has decided to allow UK/EU undergraduate tuition fees to increase in line with inflation from September 2017. How does the University spend its money? The Student Guide includes a summary of how the University raises and spends its money. Our priority is to provide a high-quality education and this is where a majority of our investment lies; running academic schools, computing and library services and student support facilities. 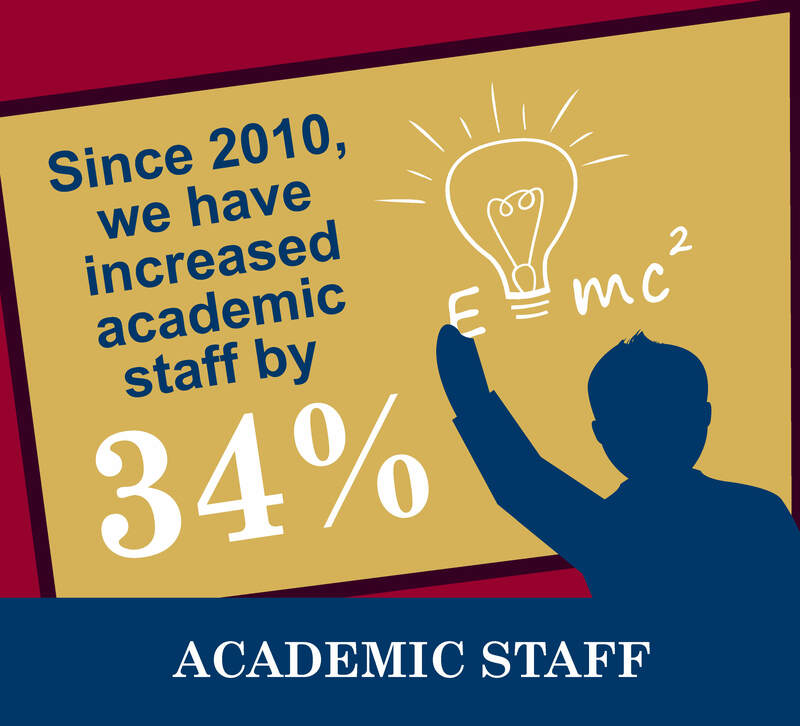 We’re spending more than ever on major new teaching and learning facilities. We are also refurbishing academic and social spaces, and accommodation and catering facilities to support a first-rate student experience. We work closely with Kent Union to understand what’s important to students and identify viable future projects specifically aimed at improving the student experience. Find out more about how the University spends money and the student experience. What are the University’s plans for future developments? The University has a constantly rolling programme of improving and upgrading facilities and services as well as providing new ones to continue enhancing the student experience. A new building for the School of Economics providing teaching and learning facilities for students and staff.